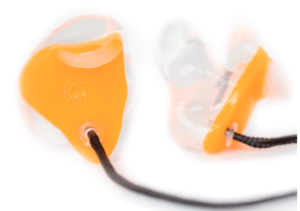 The Grip re-design now supports dB Com radio connectivity eliminating the need to remove ear protection to hear incoming radio communication. 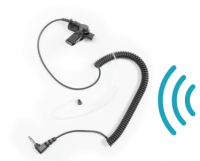 The cord detaches easily for safety around machinery, while the vent enables conversation in noise. Offers the highest degree of protection in all frequencies.